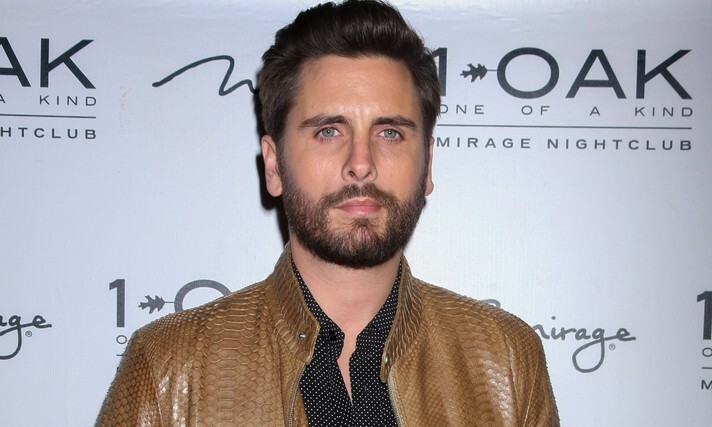 In celebrity news, Kourtney Kardashian may have a new love interest. What are some ways to keep things casual at the beginning of a relationship? In celebrity news, celebrity couple Kourtney Kardashian and Younes Bendjima went on a fun couples vacation. The celebrity getaway in Turks and Caicos consisted of a nice bike ride, hanging out by the ocean, and taking in all the scenery the beautiful celebrity destination has to offer, according to UsMagazine.com. Kardashian posted photos of the couples’ romantic getaway on her Instagram Story and Snapchat on Saturday for all to see. Celebrity getaways don’t have to be just for the famous. What are some getaway ideas for you and your partner? In celebrity news, Khloe Kardashian and Tristan Thompson had a fun, busy Saturday. According to EOnline.com, the celebrity couple celebrated both a baby shower and Thompson’s birthday. The baby shower took place at the Bel Air Hotel’s Garden Ballroom, joined by friends and family. In the evening, the couple celebrated Thompson’s 27th birthday with a private dinner party hosted by Rémy Martin at the Beauty & Essex restaurant in Hollywood. A source confirmed that the parents-to-be of a new celebrity baby girl were joined by Kendall and Kylie Jenner, Kylie’s best friend Jordyn Woods, Kourtney Kardashian and her boyfriend Younes Bendjima, mom Kris Jenner and her boyfriend Corey Gamble, Tristan’s teammates LeBron James (who showed up with his wife Savannah) and Kevin Love and Jordan Clarkson, singer Justine Skye, family friends Kyle Richards and husband Mauricio Umansky, and Thompson’s mom Andrea Thompson. What a celebration! In celebrity baby news, Khloe enjoyed a baby shower while also celebrating her partner’s birthday. What are some ways to balance celebrations in your family? In celebrity news, Khloe Kardashian is going to be bringing a celebrity baby girl into the world! According to EOnline.com, Kardashian found out during Sunday’s season finale of Keeping Up With The Kardashians. Kylie Jenner delivered the results from her sister’s doctor over the phone while the mother-to-be was in San Francisco with Kim and Kourtney Kardashian. The Kardashians just keep adding girls to the fam! In this celebrity baby news, we find out that Khloe is having a girl! What are some ways to prepare for a girl versus a boy? Famous parents have created the best nurseries for their celebrity babies that even we envy! Going all out for their children has offered a lot of inspiration for how to make your own nurseries glamorous and whimsical. Kim Kardashian, the queen of luxury, decorated North West’s nursery with a sheepskin rug and oversized stuffed animals in a glam-safari style. Ciara created the perfect angelic room for her son in soft, plush whites and firs. We’ve been inspired by these celebrity nurseries and have parenting advice for your babies! Read Cupid’s parenting advice to get ideas for your baby’s nursery! …Click to read Cupid’s parenting advice! Celebrity Couple News: Kourtney Kardashian & Younes Bendjima Getting ‘Very Serious’ and Enjoy Date Night in L.A.
Celebrity couple Kourtney Kardashian and Younes Bendjima are having the time of their lives! In the latest celebrity news, Kardashian celebrated the launch of her first-ever solo collaboration with clothing company PrettyLittleThing and Bendjima was by her side the whole night! EOnline.com reports the celebrity relationship is getting “very serious” – Bendijma has even been welcomed to the annual Kardashian Christmas party. We can’t wait to see where this celebrity couple goes together next! This celebrity couple is said to be getting very serious. How do you know when you’re ready to get serious about a relationship? Kourtney Kardashian went on another vacation with her boyfriend Younes Benjima. According to UsMagazine.com, the couple traveled to Cairo, Egypt and enjoyed riding camels and basking in the sun. The celebrity couple have previously been seen together in Cannes in May. Who knows where the couple will travel to next! This celebrity vacation is one for the books! What are some unique places to vacation with your partner? Need to spice up your wardrobe and try something new for your summer look? Many celebrities are inspiring us to wear Bermuda-style denim shorts. This many be a fashion trend your friends have been posting on Instagram as of late. In fact, these shorts are great for making your summer outfits a little edgy! 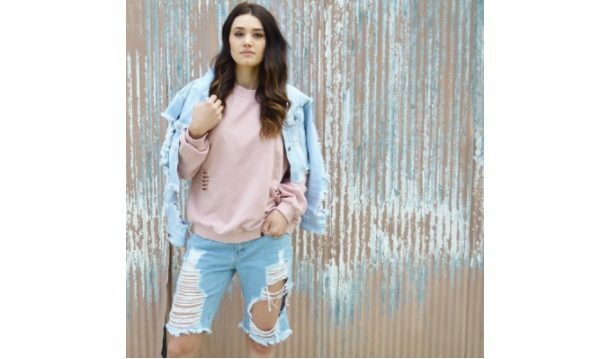 This style can range from cuffed with minimal fading to distressed denim with large holes. The summer heat is here, and instead of wearing jeans, try these shorts with your everyday looks! Fashion trends like this one are super easy to incorporate with the clothes you already own. Check out our examples of how to rock these shorts this summer! Kourtney Kardashian and Justin Bieber are once again the latest celebrity news. UsMagazine.com found out that the two were hanging out again at a club. A source shared, “Bieber was with a group of friends — including former One Directioner Liam Payne — at the live music venue for about two hours. The Keeping Up With the Kardashians star arrived second and stayed for only about 15 minutes.” However, that was not the end of the pair’s night, as they later met up at around 2 a.m. “They were just there as friends, with friends and it was not romantic,” the source tells Us.” “Every time Kourtney and Justin are together they’re extremely flirtatious. 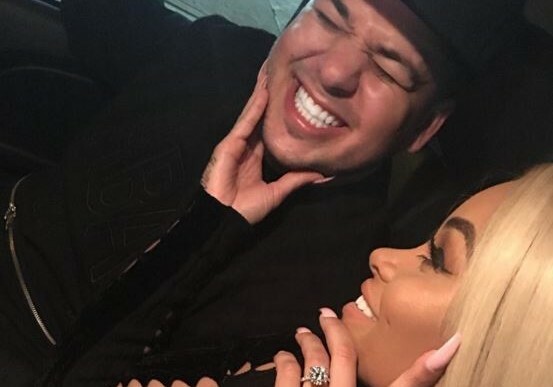 They text each other all the time.” It seems like these two may not be headed for a celebrity relationship, but they can’t seem to stay away either! In celebrity news, it looks like these two have no hard feelings after their fling. What are some ways to recover quickly after a fling gone bad? Do you have a love for the aerial performers at Cirque du Soleil? Ever wondered how they can easily climb up and down those silks and hoops while being suspended in air? You might think these performers had to train at a young age to get so nimble and flexible, but this is not always the case! 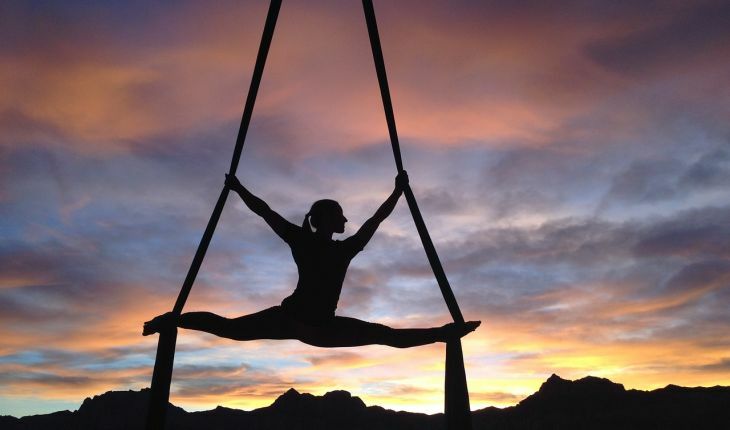 Believe it or not, you can become one of those amazing performers with a few aerial classes. Learn how to soar through the sky with ease and impress your friends with these circus-like moves! It might even be worth it to try out on your next date night! Just imagine yourself and your sweetheart defying gravity and completely in sync with each other while practicing these mesmerizing moves. If that’s not motivation enough to give these classes a try, then maybe a few fit celebrities can inspire you to. Khloe and Kourtney Kardashian, Vanessa Hugens, Sarah Hyland and P!nk are just a few stars who have made celebrity news following this daring fitness trend. …Interested in aerial classes? Read More!